Product categories of Hotel Mattress, we are specialized manufacturers from China, Hotel Mattress, Spring Hotel Mattress suppliers/factory, wholesale high-quality products of Mattress For Hotel Use R & D and manufacturing, we have the perfect after-sales service and technical support. Look forward to your cooperation! made of spring plus high-elastic cotton and other various types of cushion material, good elasticity, create relaxing sense of comfort and comfortable sleep experience. The dimensions are flexible and varied from 90cm width to 220cm width, all sizes are available upon request and all can be personalized according to size, price, sleep and other aspects of personalized needs. 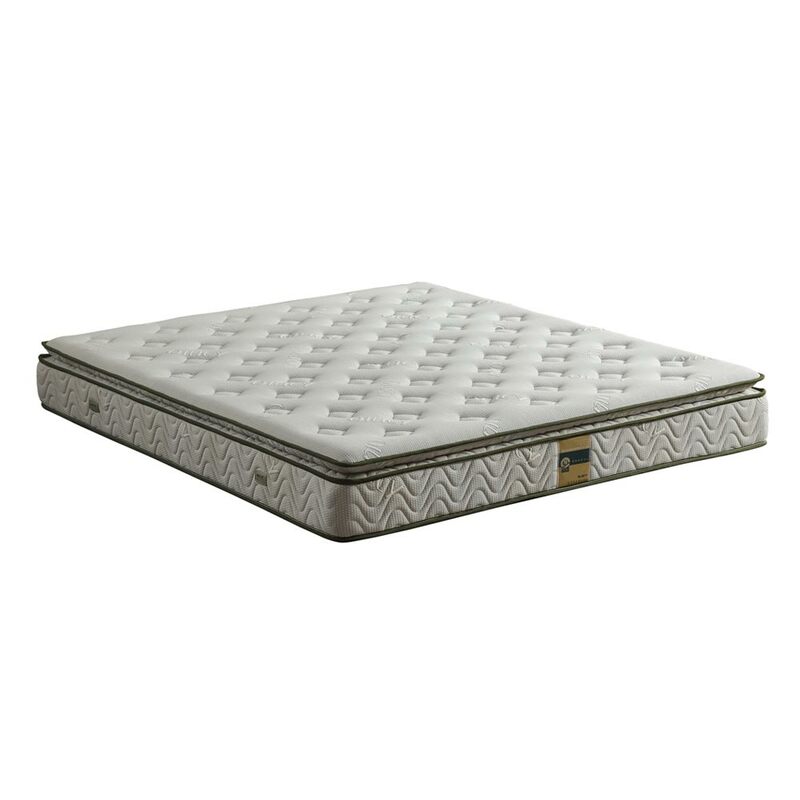 All quality material and design is aiming to provide higher quality and more relaxing mattress for commercial use.